​Manchester United manager Jose Mourinho says that Anthony Martial is starting from scratch after missing over a week of pre-season training due to the birth of his son. 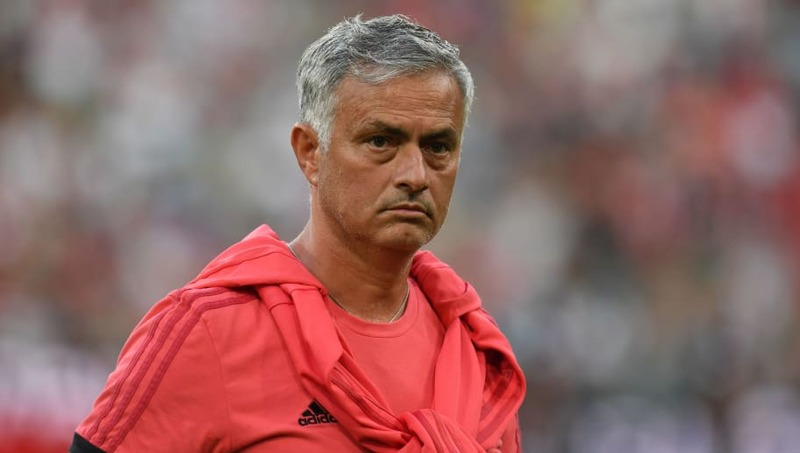 The midfielder featured in two of United's friendlies but Mourinho insists that he didn't have a pre-season and must therefore start in the same position as the players who have just returned from extended holidays after the World Cup. "Martial didn't have a pre-season," said Mourinho, quoted by ​ESPN. "He had nine days of pre-season where no training, no football, absolutely nothing. Mourinho on Martial, "He didn't play against Munich because he didn't have a pre-season. He only had three days pre-season. It's as simple as that, there is no case [story], for nine days he didn't train." "He arrived Monday, happy, proud, a desire to work", said Mourinho. Pogba scored for France in July's World Cup final and will hope to transfer his international success to United.